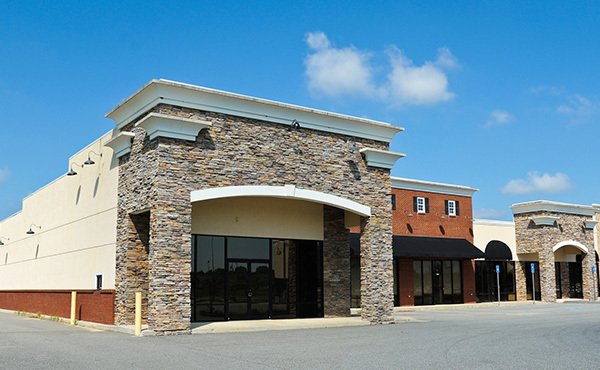 Commercial Property Insurance - Washington Enterprises Inc.
We’ve been helping enterprise, civic, educational, and financial institutions, and small to medium businesses with commercial insurance for decades. We can help you save money, get comprehensive coverage, and create a plan to grow into other coverages you need in the future. From minor mishaps to major events, financial losses due to property damage can bring business to a halt. Your company needs business property insurance to protect your physical assets and ensure that you can conduct business as usual. Accidents happen. And one is bound to occur on your property. 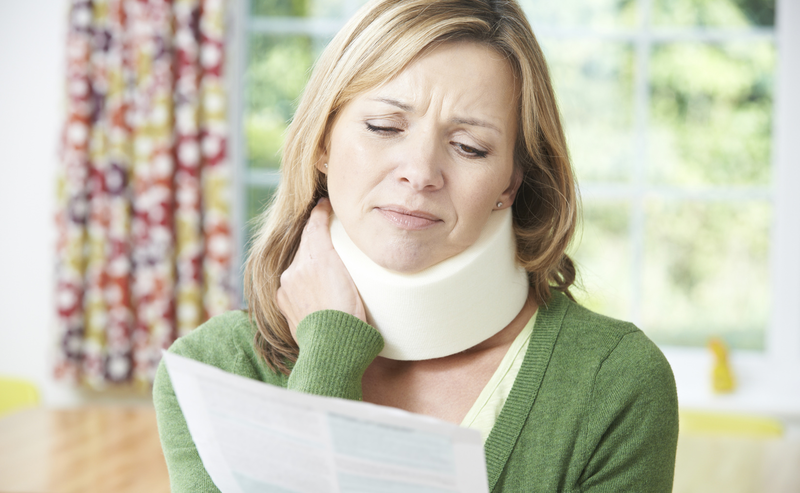 Secure comprehensive coverage that includes medical expenses, lawyer fees, damages and more to minimize your risk. 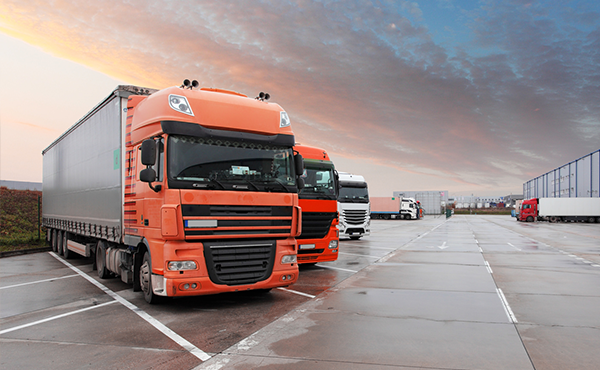 Need coverage for your fleet or to protect employees who use personally owned vehicles for business usage? 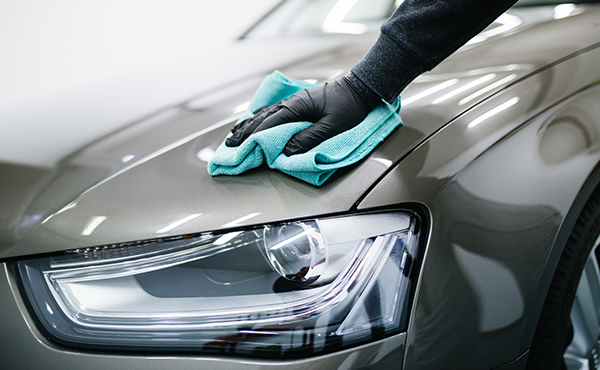 An auto liability insurance policy puts maximum protection in your hands. 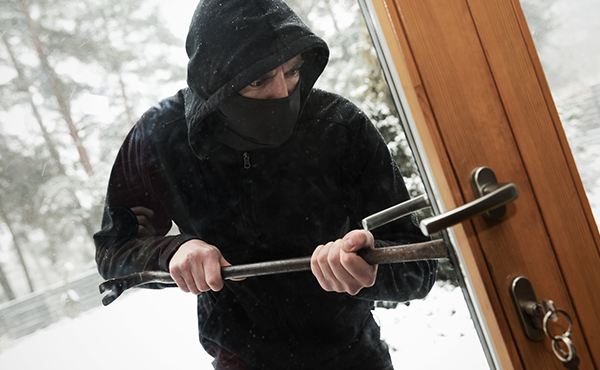 In case of theft, dishonesty or fraud, property insurance protects your company’s assets. Minimize your risk and get a customized property insurance program that uniquely matches your organization’s needs, whether you require physical or virtual protection. 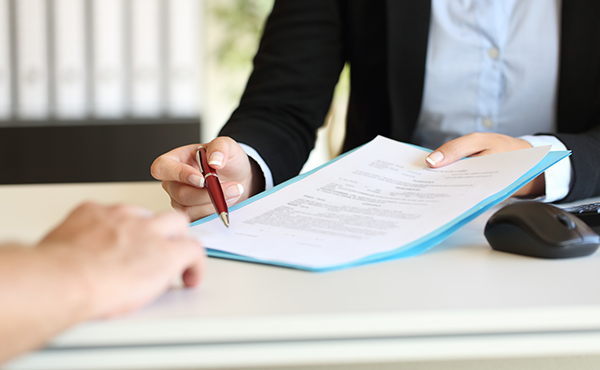 Ensure that your business has broad protection for employment practices liability with insurance that spans discrimination, retaliation, wrongful termination, harassment and more. Ensure that you have access to effective risk-management services, educational opportunities and manuals that minimize your risk. 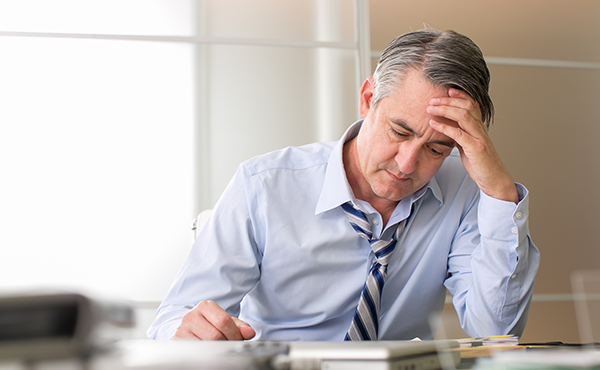 The loss of a key employee in your business can significantly alter its course. Key employee life insurance provides protection for this important asset. 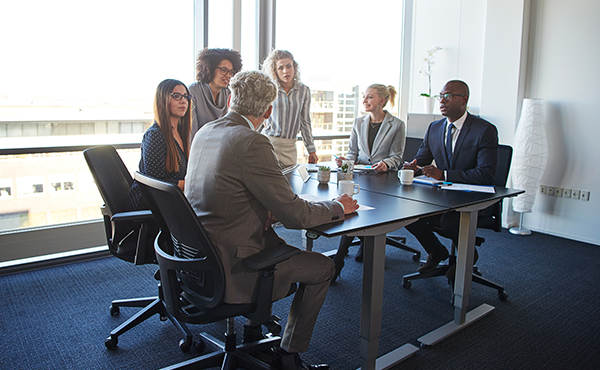 If you have an employee with specialized skill or a large client following, or your business could use an influx of cash to replace the employee, key-person insurance offers valuable protection. 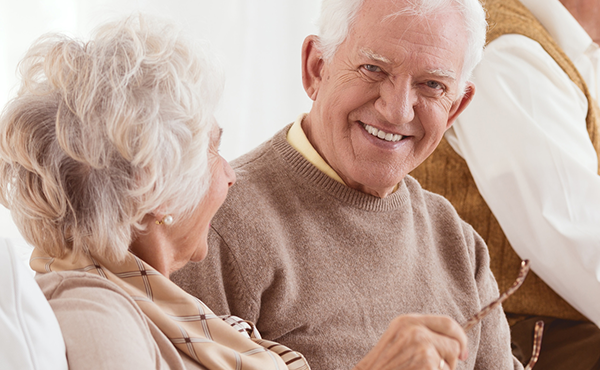 Set up your employees with a retirement and benefit plan that helps them save for the future. Customized programs help your workforce learn how much they need to save, how to consistently save over the years, and how to harness the power of pre-tax retirement savings options. This coverage goes above and beyond your standard liability policy. This type of policy is particularly useful when your organization needs protection from unusually high losses and in the event that you surpass policy limits. This type of insurance covers movable property that you own and isn’t covered under a business owners policy. Whether you need to go off-site, ship or transport goods, or cover animals or contracting equipment, we have the customized solutions you need. Theft of cargo totals in the billions every year. 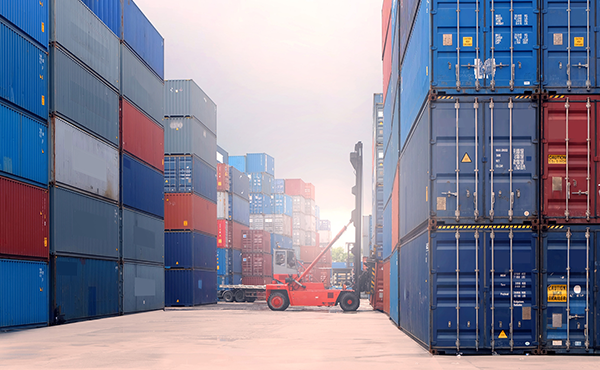 Avoid the risks to your business from cargo and transportation theft with insurance that provides comprehensive protection.